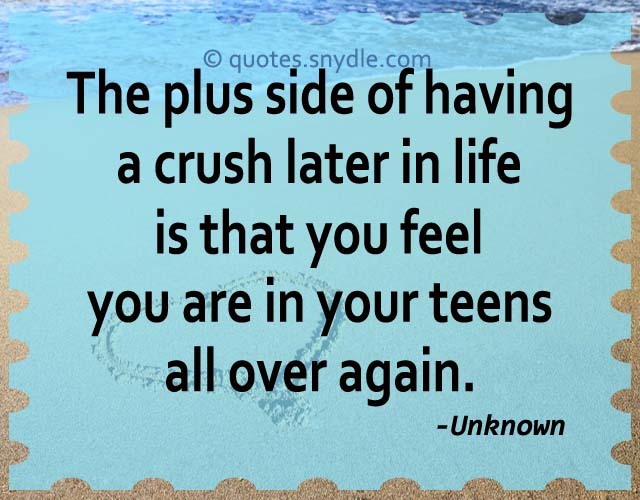 The plus side of having a crush later in life is that you feel you are in your teens all over again. 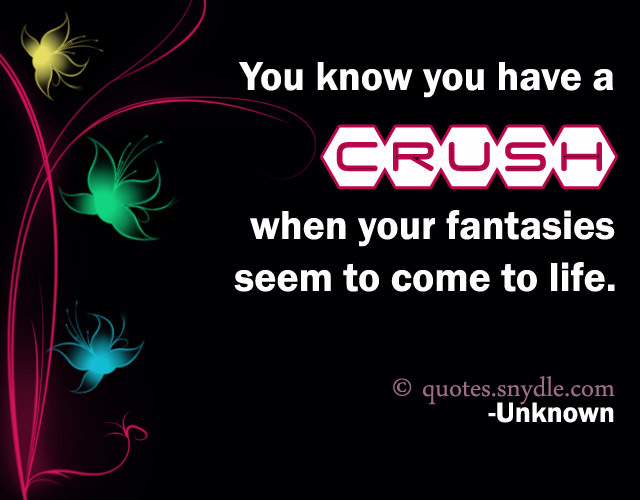 You know you have a crush when your fantasies seem to come to life. You don’t know what you mean to me, you don’t have a clue, you can’t tell by looking at me what I feel for you. 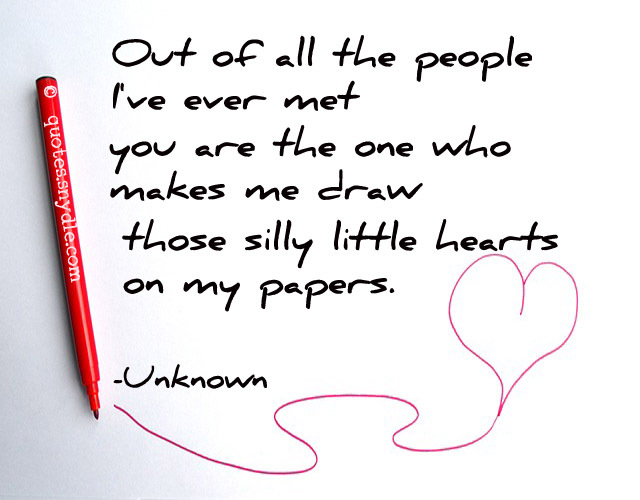 Out of all the people I’ve ever met you are the one who makes me draw those silly little hearts on my papers. 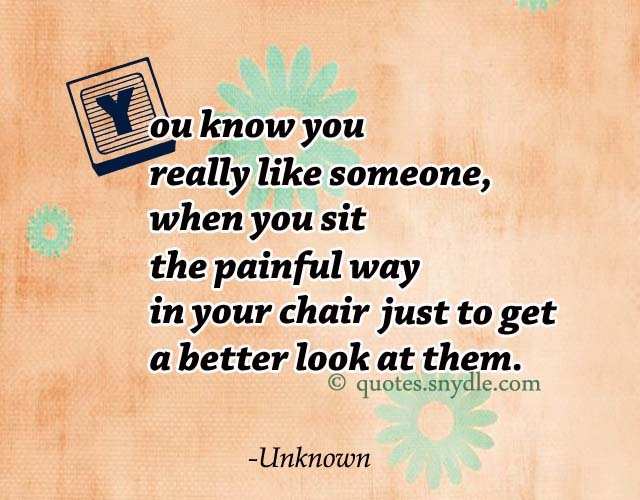 You know you really like someone, when you sit the painful way in your chair just to get a better look at them. I wish you could hear all the words I’m too afraid to say. 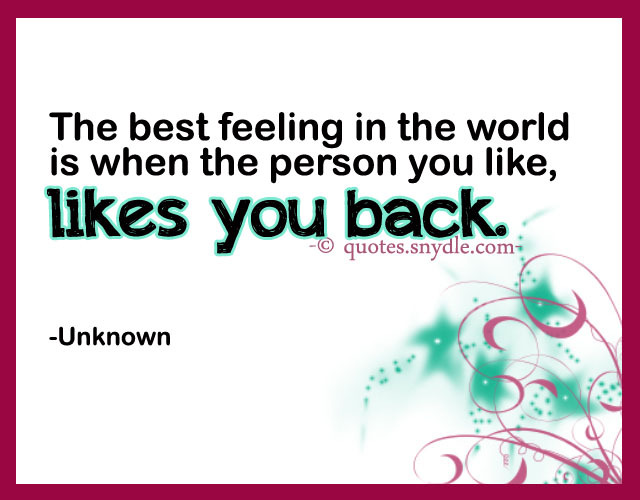 When you walk into a crowded room, I want to be the first thing you look for. When you have a crush you don’t mind acting silly – tripping over yourself, laughing for no reasons, feeling light in the head in other words, you feel free to be goofy. 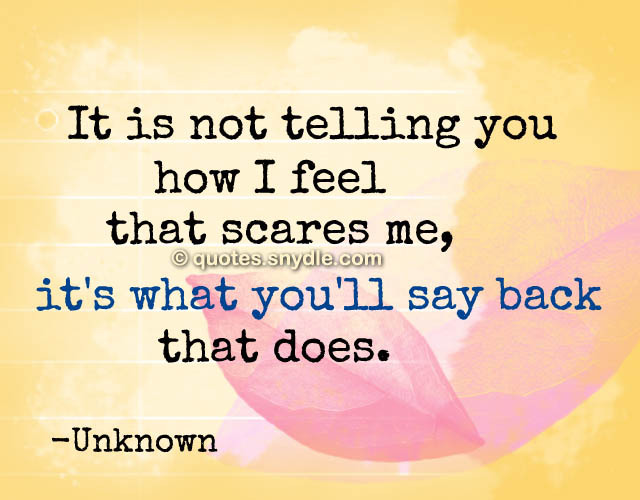 It’s not telling you how I feel that scares me it’s what you’ll say back. 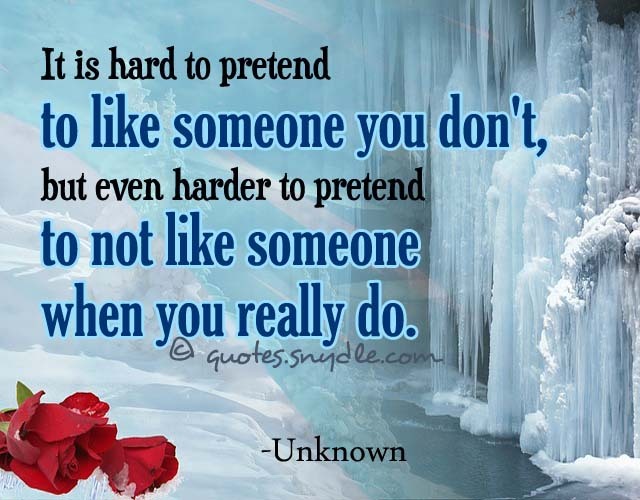 The hardest thing in life is watching someone you love with someone else. 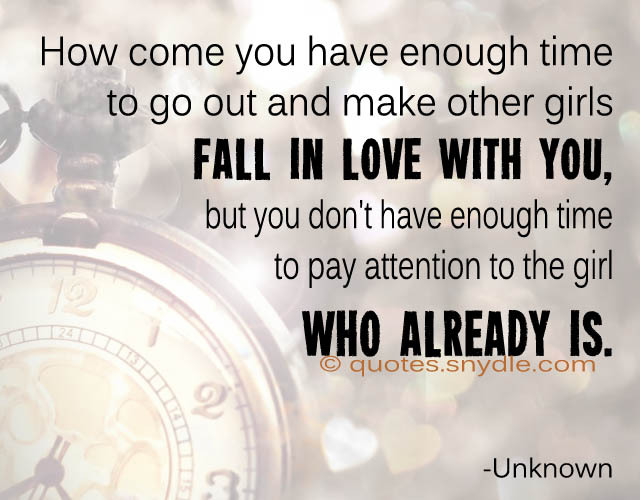 How come you have enough time to go out and make other girls fall in love with you, but you don’t have enough time to pay attention to the girl who already is. 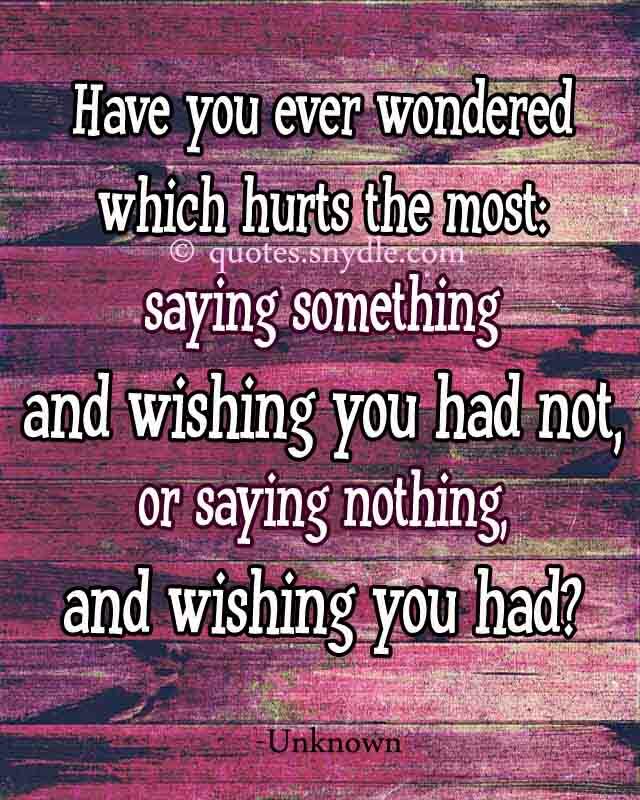 If you love someone tell them… because hearts are often broken by words left unspoken. You make me smile by your face, your laugh, your voice, even your hair… But, me. I make you smile by admiring all of that. 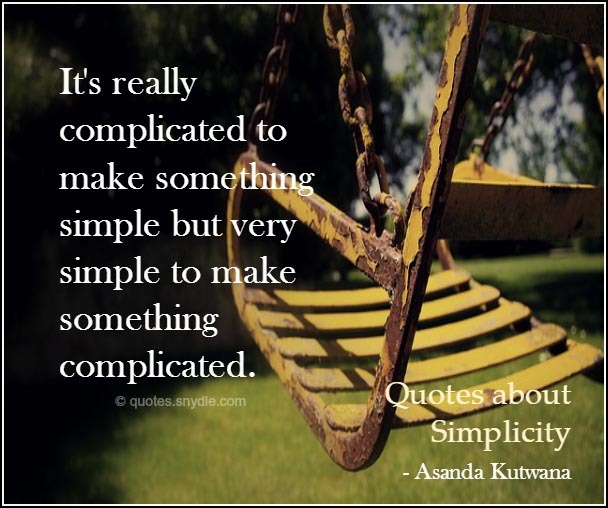 To you its all superficial. To me it’s real. 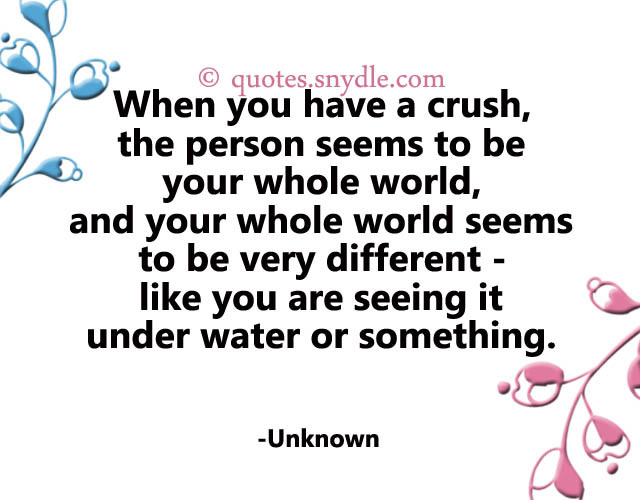 When you have a crush, the person seems to be your whole world, and your whole world seems to be very different – like you are seeing it under water or something. When I see you I admit I start to lose my grip and all of my cool. 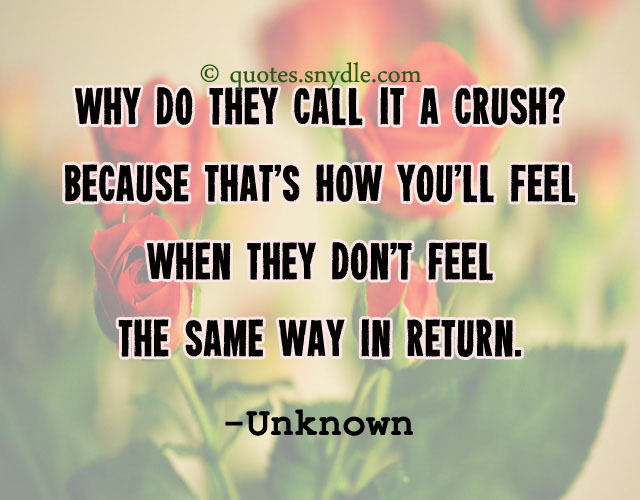 Having a crush is like having a little rock stuck in your shoe and you stop walking and shake it out and you’re pretty sure it’s gone but then a half hour later you feel it under your toe and you’re like, ‘Oh no!’. When he’s around, my whole body knows it. 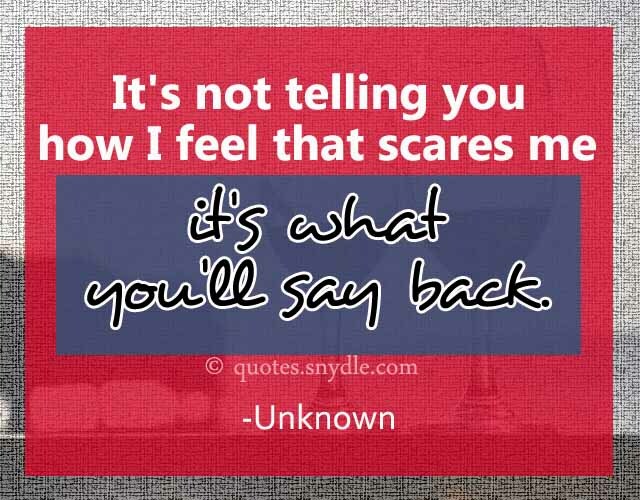 I’ll keep talking and stuff, but my mind will have no idea what I’m saying. I keep wondering if there’s a term for this.